Schools are generally not required to pay for audiological evaluations for students with hearing loss, but there are circumstances where they need to have hearing evaluation information. In those situations, the school must either have the in-house service available to evaluate hearing ability via a hired or contracted educational audiologist OR they are required to pay for a clinical audiological evaluation to be performed. If the family has sought a recent hearing evaluation as part of their child’s standard medical care, then that audiogram can fulfill the requirement for hearing evaluation information, if the family consents to sharing this information with the school. 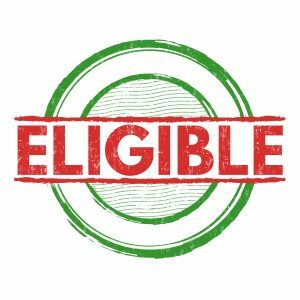 The school cannot require the family to pay for a hearing evaluation as a precursor to the eligibility determination process. 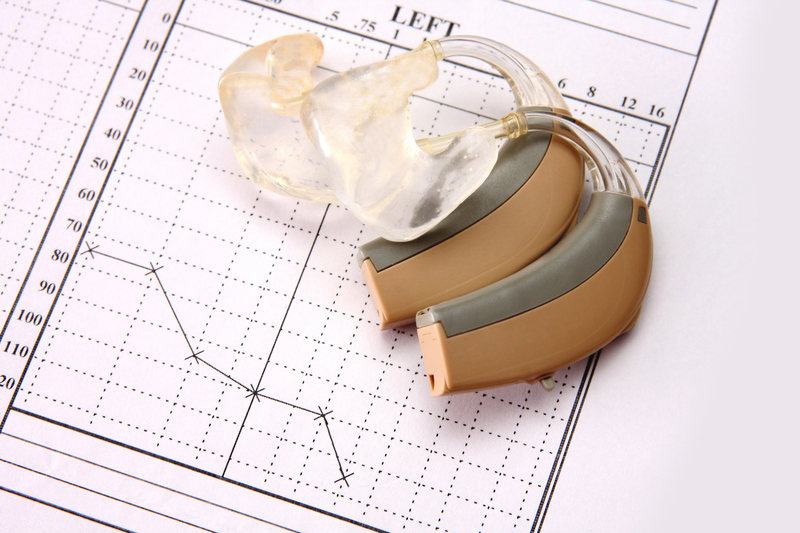 When would a school be required to pay for a hearing evaluation? The school must have the results of a hearing evaluation as part of the process to determine if a student with suspected hearing loss is eligible for specialized instruction. “use a variety of assessment tools and strategies to gather relevant functional, developmental, and academic information about the child, including information provided by the parent.” (34 C.F.R. 300.304(b)(1)). The child is assessed in all areas related to the suspected disability, including, if appropriate, health, vision, hearing, social and emotional status, general intelligence, academic performance, communicative status, and motor abilities; (34 C.F.R. 300.304(b)(4)). Under 34 CFR §300.306(c)(1)(i), in interpreting evaluation data for the purpose of determining whether the child is a child with a disability under Part B of the IDEA and the educational needs of the child, the group of qualified professionals and the parent must draw upon information from a variety of sources, including aptitude and achievement tests, parent input, and teacher recommendations, as well as information about the child’s physical condition, social or cultural background, and adaptive behavior. Under 34 CFR §300.306(c)(1)(ii), the public agency must ensure that information obtained from all of these sources is documented and carefully considered. There is nothing in the IDEA or the Part B regulations that would prohibit a State from requiring that a medical diagnosis be obtained for purposes of determining whether a child has a particular disability (such as an audiogram determining the presence of hearing loss), provided the medical diagnosis is obtained at public expense and at no cost to the parents, and is not used as the sole criterion for determining an appropriate educational program for the child. Further, if a State requires a medical diagnosis consistent with the above criteria, such a requirement exceeds the requirements of Part B of the IDEA. Under 34 CFR §300.199(a)(2), the State would be required to identify in writing to the LEAs located in the State, and to the Secretary, that such rule, regulation, or policy is a State-imposed requirement that is not required by Part B of the IDEA and Federal regulations. When determining a child’s hearing status, the LEA’s evaluation should be thorough and rigorous. Such evaluations should include a data-based speech perception assessment, be based on a range of learning modalities (including auditory and visual), and include a functional hearing evaluation. An assessment of a child’s hearing status generally would include the nature and extent of the child’s hearing impairment and its effect on the child’s ability to learn to participate in the classroom, comprehend verbal communication, read, write, do mathematical calculations, and use computers and other assistive technology, as well as the child’s ability to be involved in and make progress in the general curriculum offered to nondisabled students. Such an evaluation generally would be closely linked to the assessment of the child’s present and future reading and writing objectives, needs, and appropriate reading and writing media. The information obtained through the evaluation generally should be used by the eligibility team in determining whether it would be appropriate to provide a child who is deaf or hard of hearing with special education or related services as required by the IDEA. In addition, because the evaluation must assess a child’s future needs, a child’s current hearing status should not necessarily determine whether it would be inappropriate for that child to receive special education and related services while in school. Information adapted from Office of Special Education Programs Policy Letter on students with visual impairment.